A couple of weeks back, with an eye on the orange haze and ash drifting over the Big Sur ridges from the nearby Soberanos wildfires in California, we took our first drive in the all-new ½-ton 2017 Nissan Titan Crew Cab, the one equipped with Nissan’s gasoline V8. 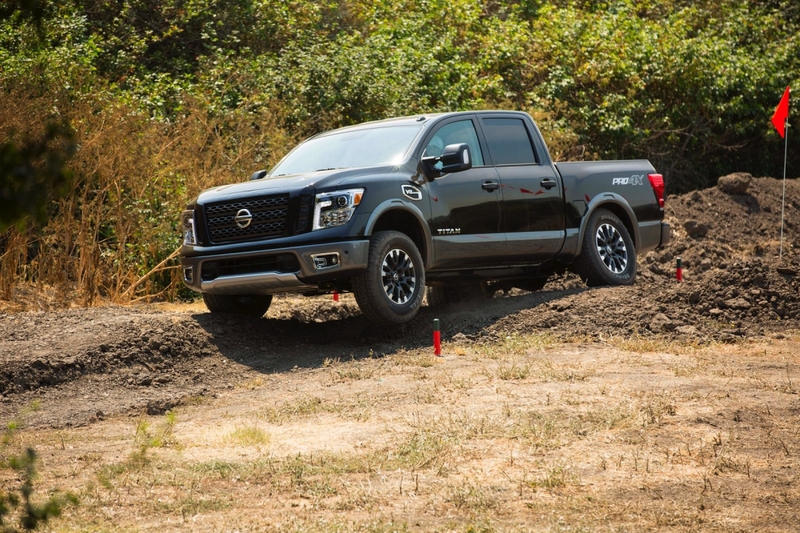 Although already familiar with the larger Titan XD model powered by the 5.0L Cummins Diesel that was introduced almost a year ago, we have been hammered by our readers for details on a regular ½-ton Titan, starting with the question of when does it get here, and how good will it be? 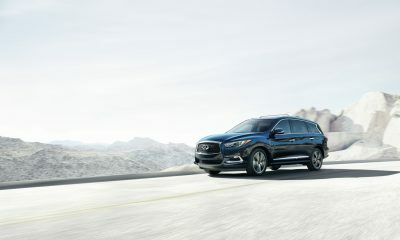 Well, we can tell you that the ‘when’ is now and the wait has been worth it. The all-new ½-ton Titan, powered by the new 390-horsepower 5.6-liter Endurance V8 engine with (also new) 7-speed automatic transmission, is initially being offered as a Crew Cab. 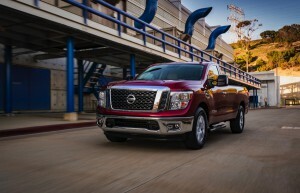 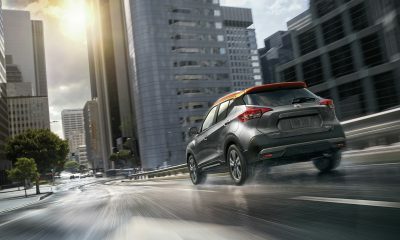 It will come in both 4×4 and 4×2 configurations, span five grade levels, and – based on our limited time behind the wheel on the highway and off the road – gets Nissan back in the high volume full-size pickup segment with a truck that can stand toe-to-toe with its more established competition. 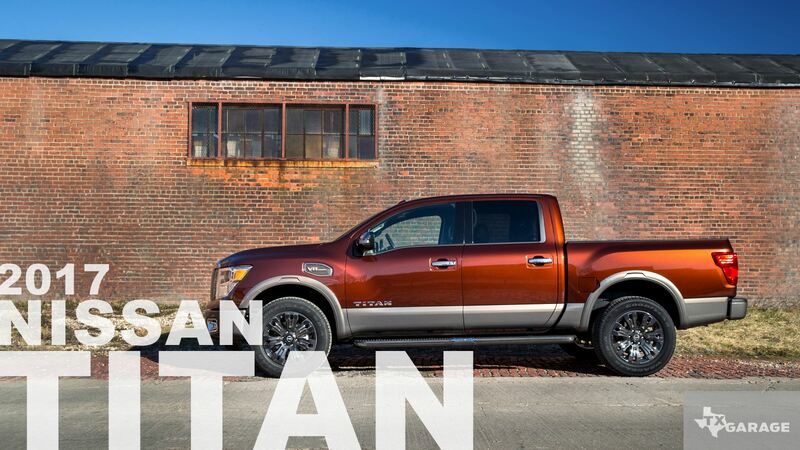 Right off the bat, a first look shows you that Titan has the same robust and distinctive styling of the Titan XD. 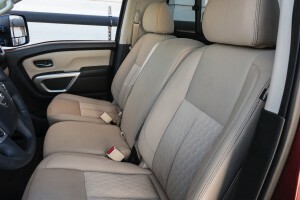 However, it is built on a completely separate chassis, giving it a shorter wheelbase and overall length. 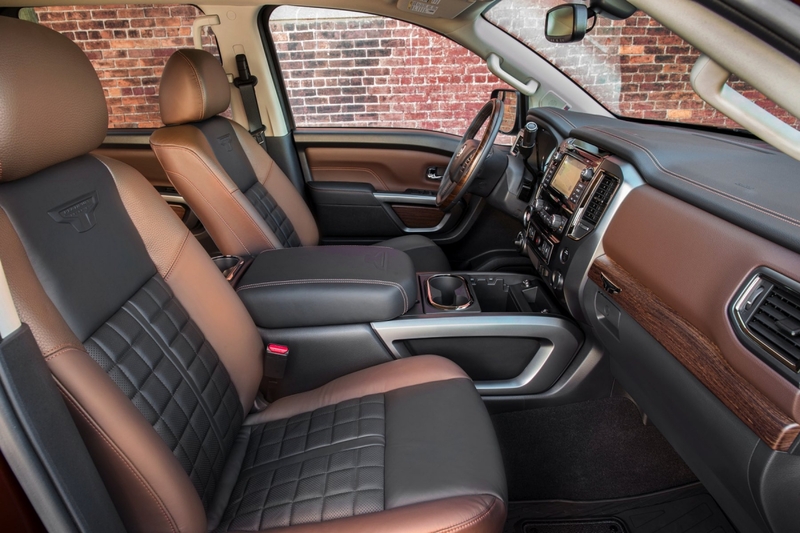 But it shares the same cab and includes all of the XD model ruggedness, capability, interior comfort and convenience with a full range of driving features. 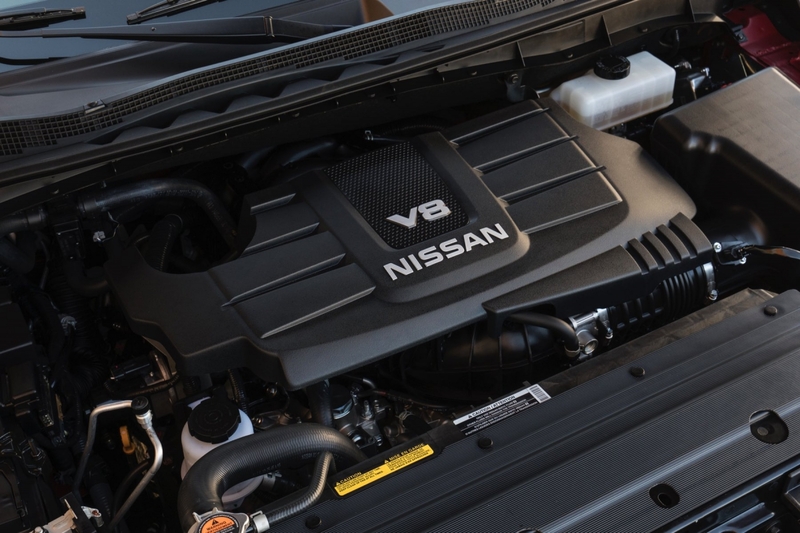 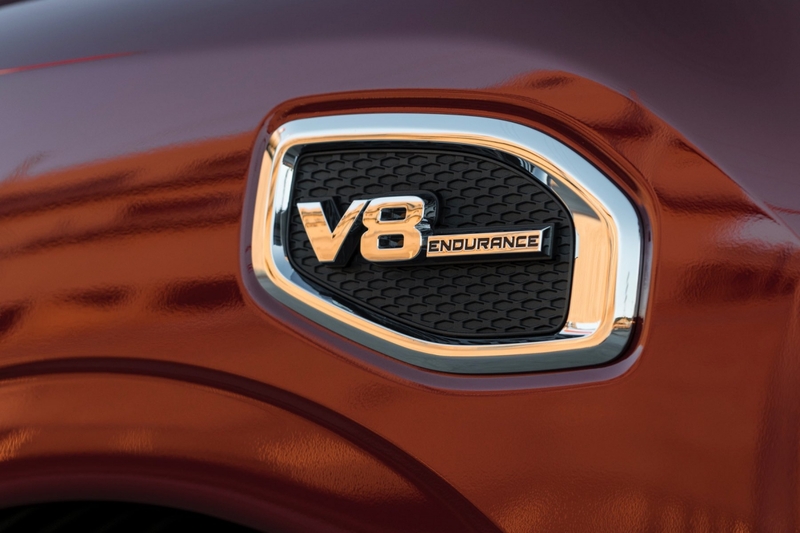 Under the hood, the 5.6L Endurance V8 is engineered for performance, cranking out 390 horsepower and 394 lb.-ft. of torque and delivering it to the road with the new 7-speed automatic transmission. 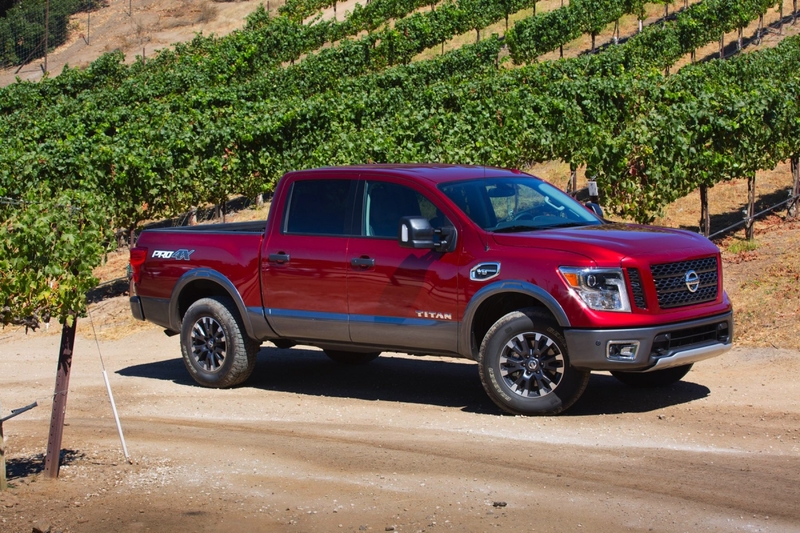 This trans is tuned exclusively for Titan to allow for optimal performance at a wider range of speeds. 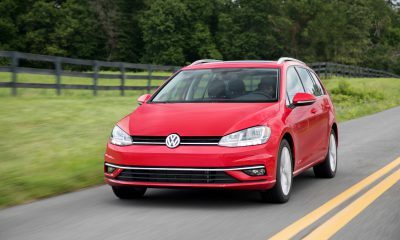 Fuel economy is expected to be 15/21 mpg city/highway and a combined 18 mpg. Some of the exterior features of note include a front spoiler, roof and tailgate spoilers, front tow hook hole cover, rear tire wind deflectors, a seal between the cab and bed, an Active Grille Shutter, LED headlights and taillights, signature daytime running lights, puddle lamps, and step rails for cabin and bed access. 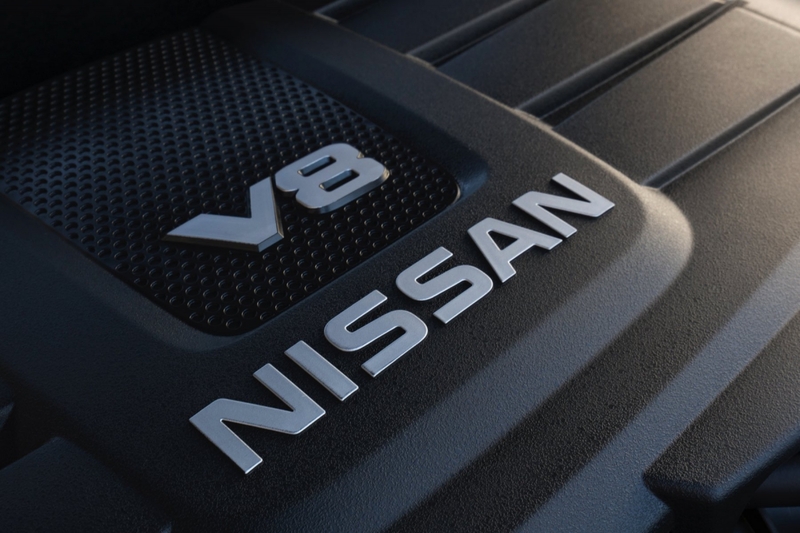 In the 5.5 foot cargo bed you find the Nissan Utili-track Bed Channel System with four heavy-duty aluminum alloy moveable locking cleats, spray-on bedliner, flush-mounted LED bedrail lighting, cargo and tailgate lamps, 120-volt in-bed power unit and a damped tailgate. 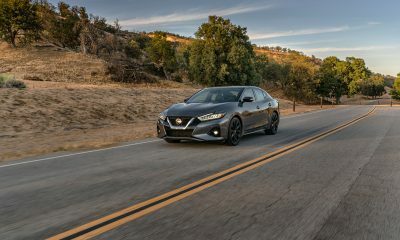 On the inside amenities include the comfortable Nissan Zero Gravity heated seating in a very quiet cabin with a notably smooth ride. 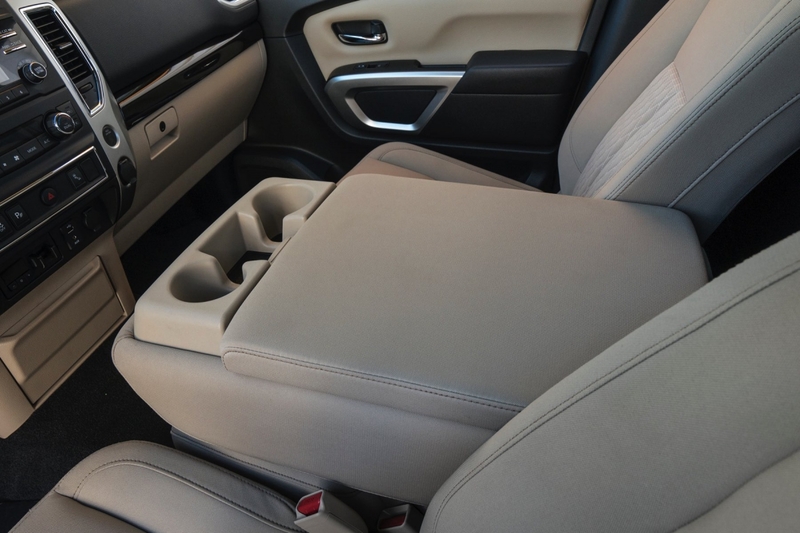 It also features a column mounted shifter that allows more console storage, a Rockford Fosgate 12-speaker premium audio system, multiple power points, dual zone climate control, 5-inch IP information display and control switches laid out by function type and frequency of use. 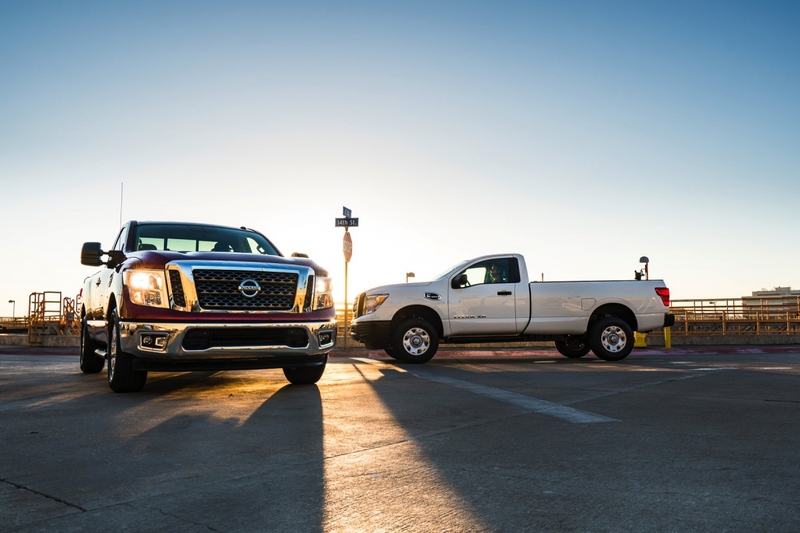 The 2017 Titan will tow up to 9,390 pounds and handle a payload of 1,610 pounds, when – of course – properly equipped. 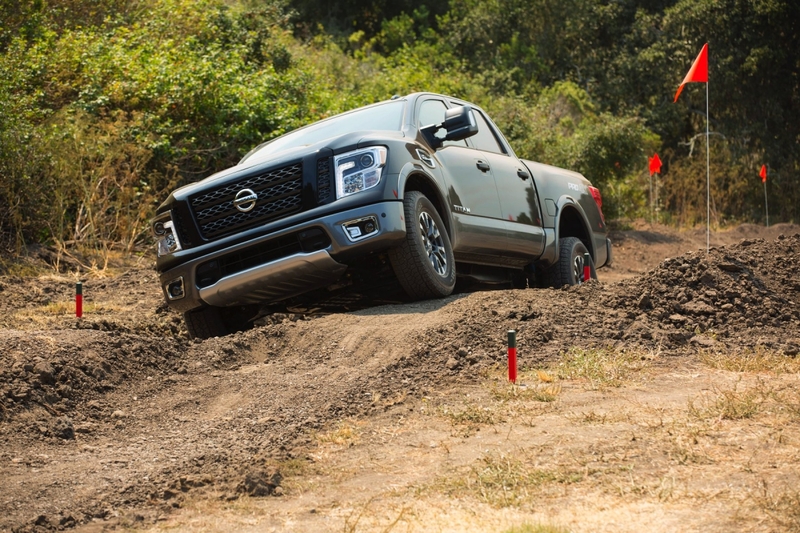 The Titan includes an Integrated Brake Controller, Hill Start Assist, Trailer Sway Control, Tow/Haul Mode with Downhill Speed Control plus a Trailer Light Check System. 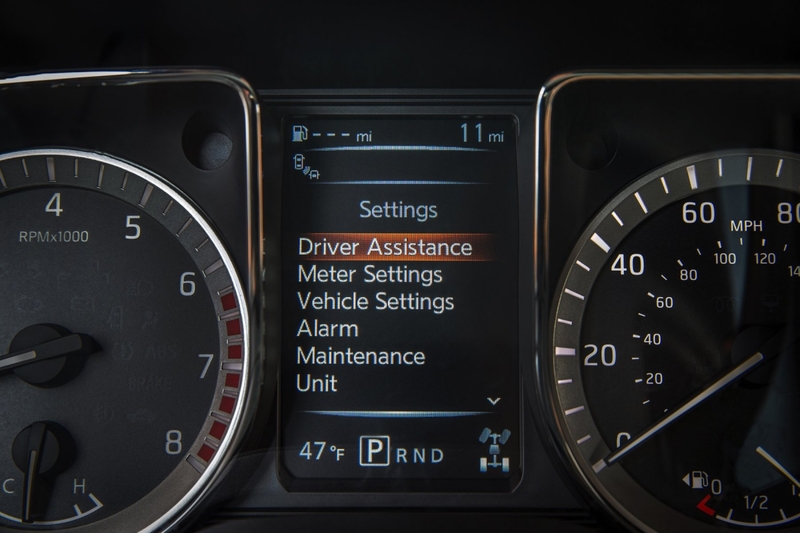 To make hooking up easier, Titan has a Rear View Monitor with trailer guides and offers an Around View Monitor for a top down view of all sides of the truck. 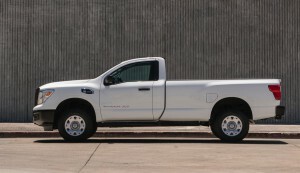 For more utility Titan offers available dual lockable in-bed “Titan Box” storage boxes that can hold a wide range of essential work and recreational equipment. 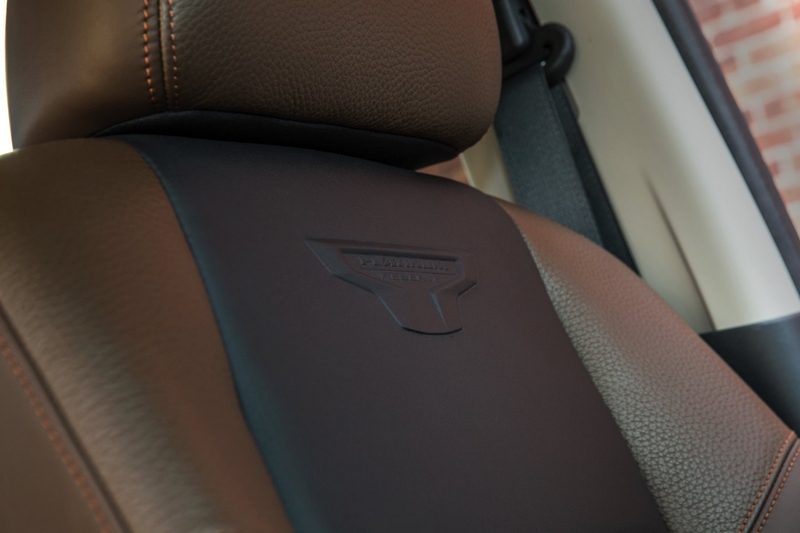 Unlike other pickup bed storage boxes, the watertight TITAN XD units are accessible from inside the bed without having to remove a camper top or tonneau cover. And they can be removed when more bed capacity is needed. 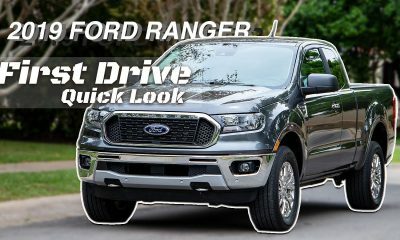 Fortunately for our first drive, though some days the haze and drifting ash made visibility challenging and breathing a bit labored, the fires never came over the ridge. 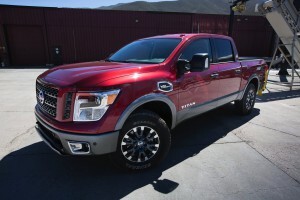 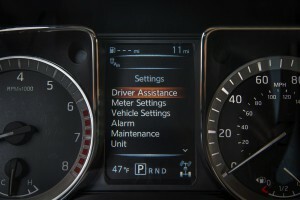 But if they had, we were extremely confident that the all-new 2017 Nissan Titan Crew Cab V8 we were driving was going to take us to safety fast – on the highway or cross country. 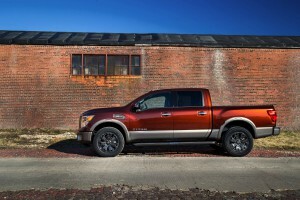 During the Titan launch event, Nissan unveiled their first time ever entry into the single cab half-ton segment. 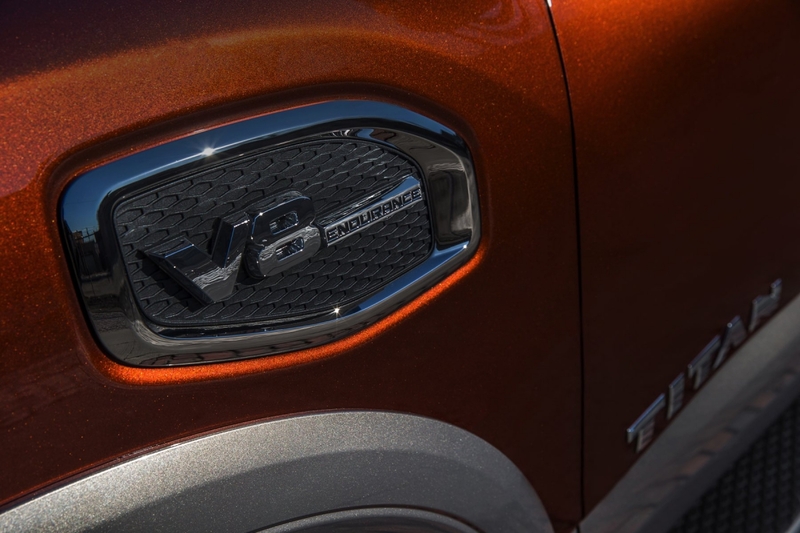 The new trucks are designed directly to meet the rugged needs of the entry point commercial and work truck market. 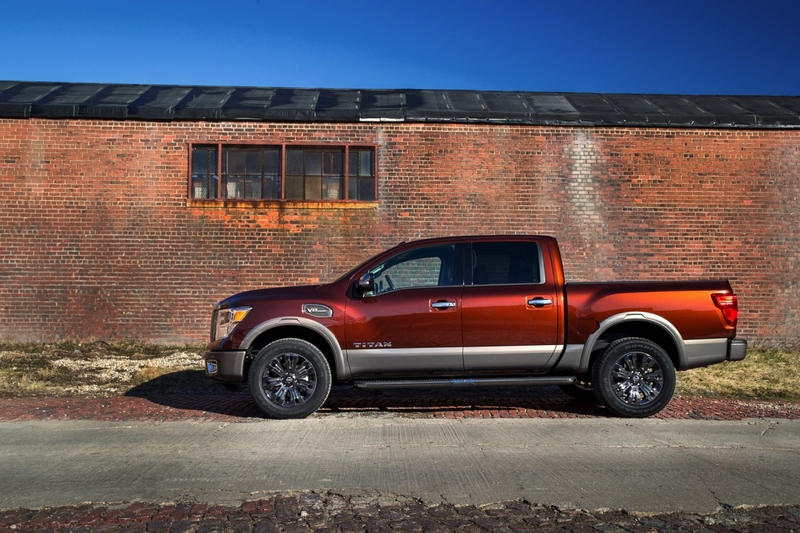 Featuring the same aggressive look of the Titan Crew Cab, the Titan Single Cab will be offered in two models – S and SV – with a number of packages and options available to enhance the work capability of the Single Cab models. 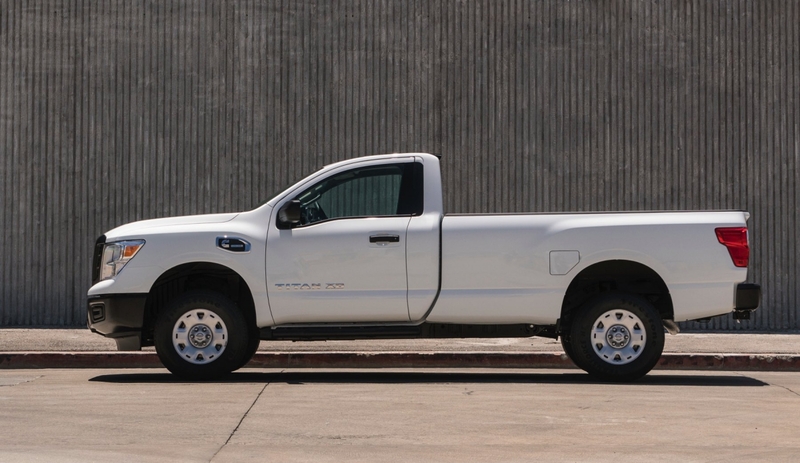 The new Titan Single Cab equipped with the Endurance V8 and an 8-foot bed will haul up to 1,930 pounds and tow up to 9,730 pounds. At the same unveiling, Nissan also showed a single cab version of the larger Titan XD that will be powered by a choice of either the Endurance V8 or a V8 Cummins Turbo Diesel. 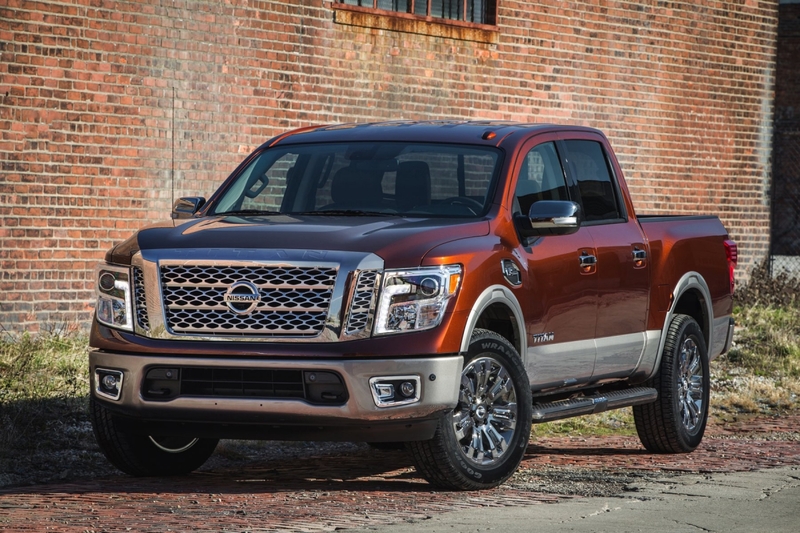 The 2017 Titan Crew Cab 4×2 is available in four trim levels (S, SV, SL and Platinum Reserve) with the entry level S starting at (MSRP) $34,780. The SV is expected to be the most popular for both work and family use starting at $37,670. 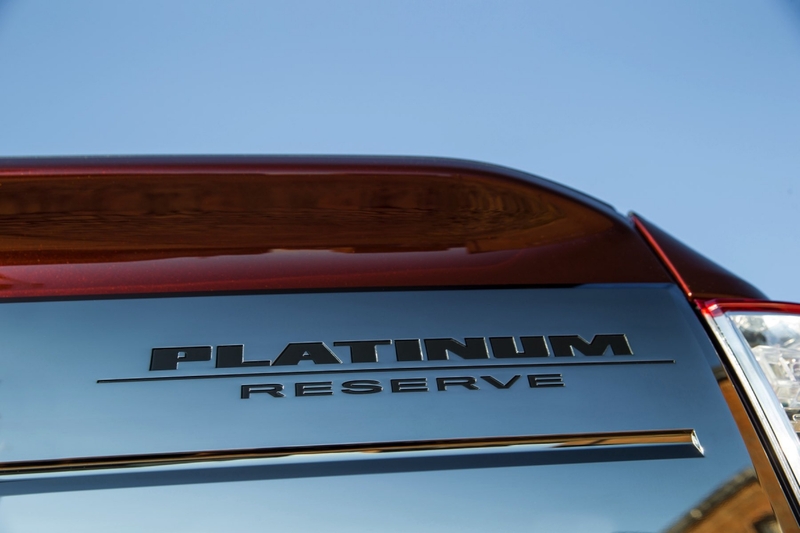 The SL is the premium or luxury level truck for those wanting more amenities and equipment options priced at $46,380. The Platinum Reserve is the ultimate (or “Halo”) model, loaded with features, at $52,310. 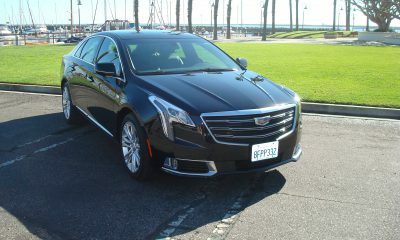 All trim levels have 4×4 available for an upcharge of $3,030 for S and SV, $3,080 for SL and $2,890 for Platinum. 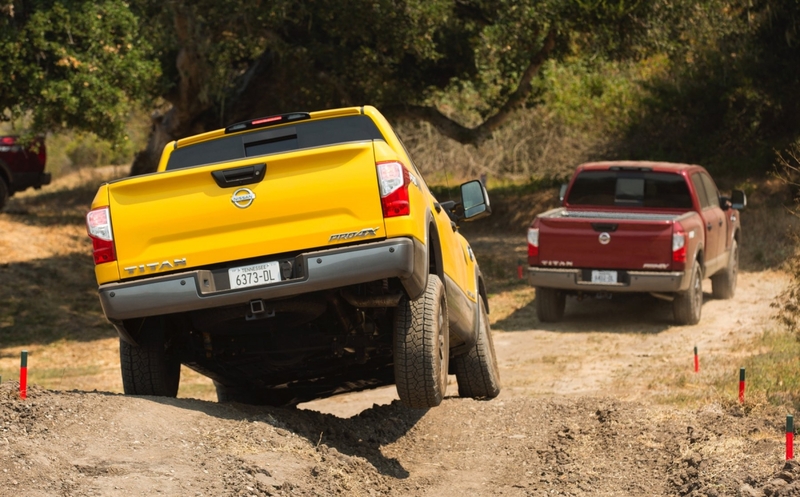 Not forgetting the adventure and off-road enthusiast, Nissan also offers a rugged performance Titan PRO-4X model in 4×4 form, with an MSRP of $45,020. 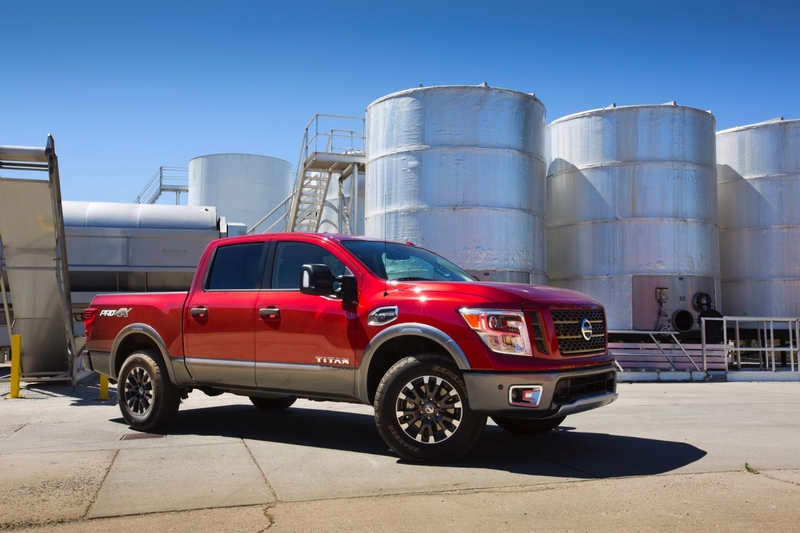 The 2017 Titan ½-ton gasoline powered models arrive this month at dealerships. The first-ever ½-ton Titan Single Cab V8 gasoline model and Titan XD single cab – both diesel and gasoline – will be available later this year with pricing available closer to launch. 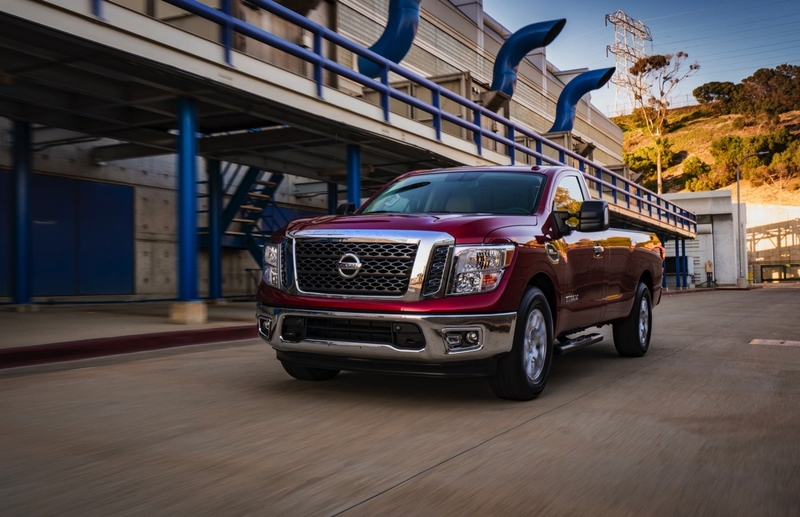 As part of the half-ton Titan rollout, Nissan announced what they call “America’s Best Truck Warranty” on their 2017 Titan lineup. 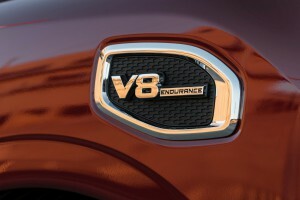 The segment leading warranty features bumper-to-bumper coverage of 5-years or 100,000 miles, whichever comes first. 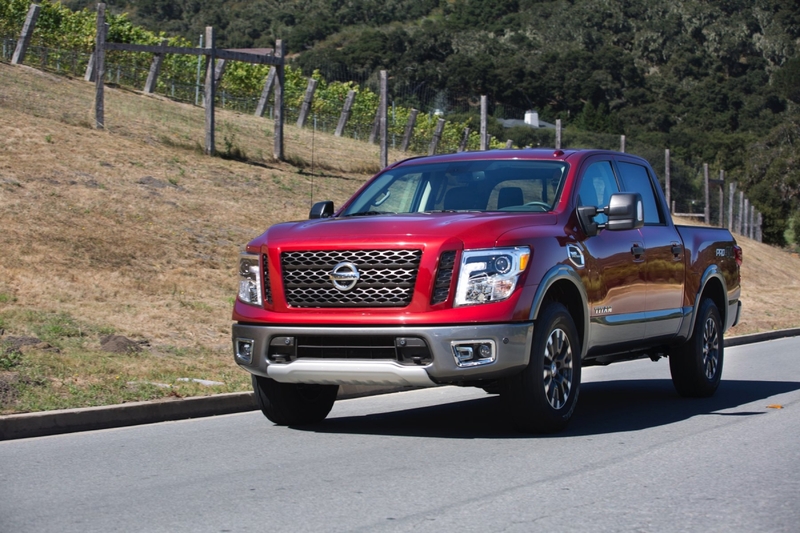 And Nissan is not done with the Titan line-up as they plan to introduce a King Cab version and a V6 gasoline engine option later in the year. 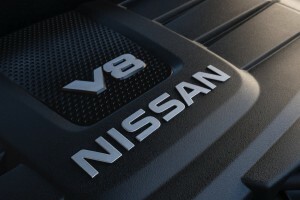 They are very tight-lipped on the details of the V6 – suggesting to some that a new V6 is in the offing. 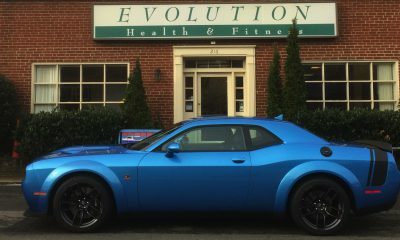 We’ll let you know when we know. 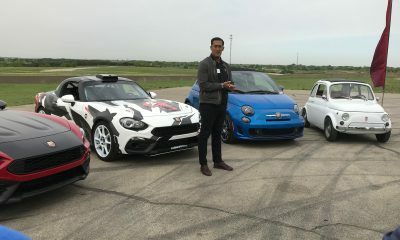 Jim is an automotive and lifestyle journalist living in the Hill Country near Austin. 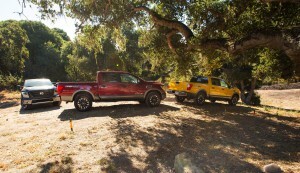 Cars and trucks are an essential part of an active lifestyle that includes travel, entertainment, food, and spirits. 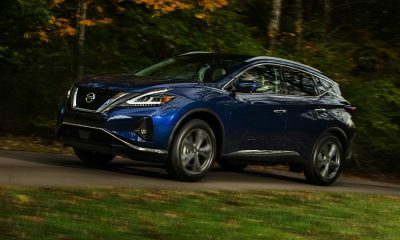 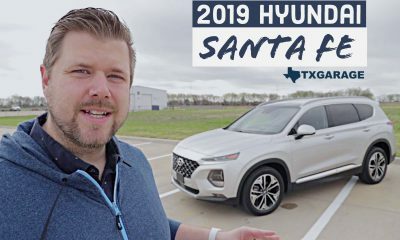 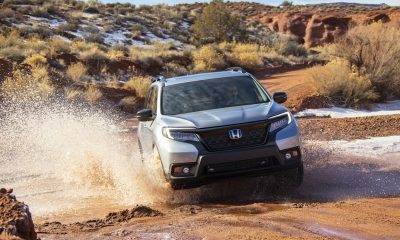 To that end, Jim reports on automotive news, reviews new cars and trucks and reports on travel, food, and entertainment for multiple electronic and print publications.